The oldest German carmaker plays an important role in the chauffeured limousine service industry. Mercedes-Benz has always been synonymous with excellent quality, great comfort, perfect safety and latest innovations, and that is exactly what is significant and required for providing the best limousine service. It is almost impossible to imagine a ground transportation company without Mercedes-Benz vehicles, executive and VIP sedans, luxury cars, minivans, vans, minibuses or coaches. When it comes to Limos4, Mercedes-Benz vehicles comprise as much as 95% of all our fleet. 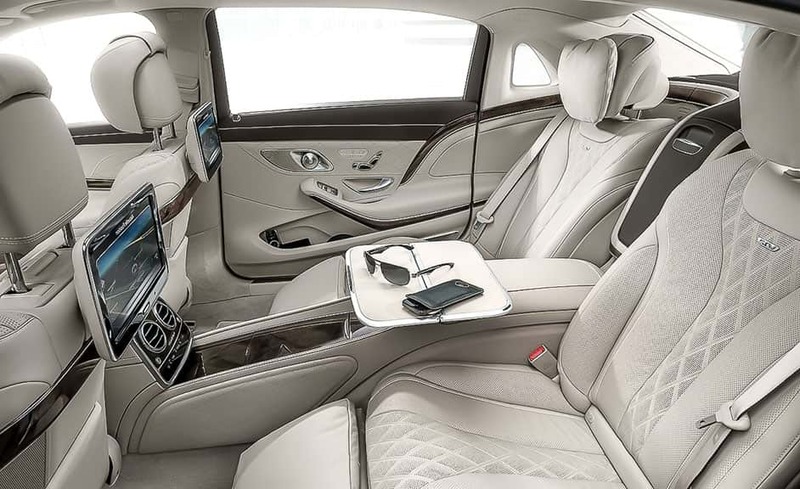 The E-Class and S-Class in particular are requested by different-profile clients for any occasion of business or leisure travel – airport transfers, cruise transfers, conference transfers, sightseeing tours, special event transfers, etc. In addition, the models have been among the chauffeurs’ favorites for decades. 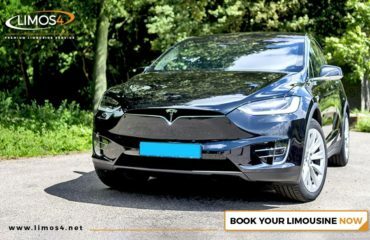 With the fleet of Mercedes-Benz – as one of the most trusted car brands, it is no wonder that chauffeured limousine service providers are able to offer incomparable ride experience and meet the needs of the most discerning traveler. Considered the holy grail in this business and the automotive world across a variety of segments, Mercedes-Benz brings the ultimate sophistication and satisfaction. Therefore, Mercedes-Benz represents the top choice for the majority of chauffeured service companies and their customers. The very brand name and logo say it all. The passengers always know what level of service to expect when being driven in a Mercedes-Benz vehicle and they never get disappointed. It seems that the leader in vehicle dependability, performance and style will remain the same. It’s ‘‘The best or nothing’’.